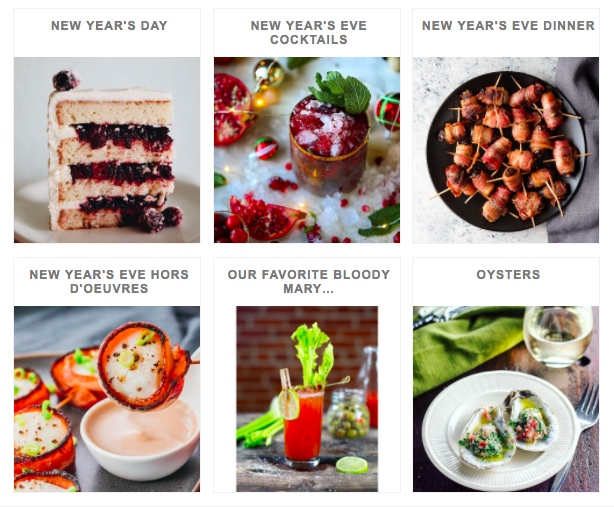 Entertaining for NYE? 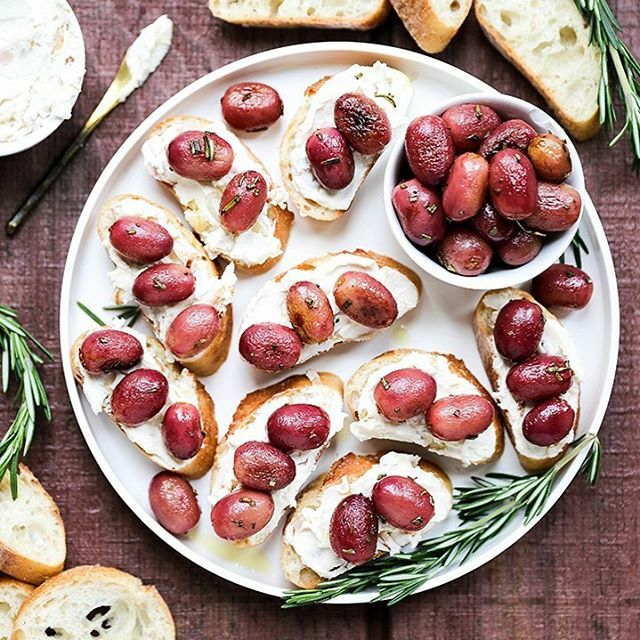 Make these quick, easy and elegant appetizers that all require only five ingredients. Fewer items on your shopping list means more room in the budget for Champagne! 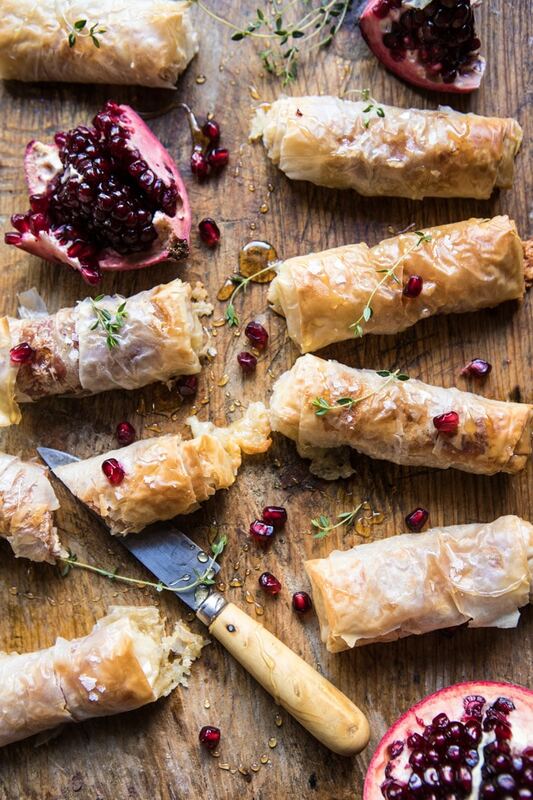 Flaky phyllo, salty prosciutto and creamy brie make for one perfect bite. 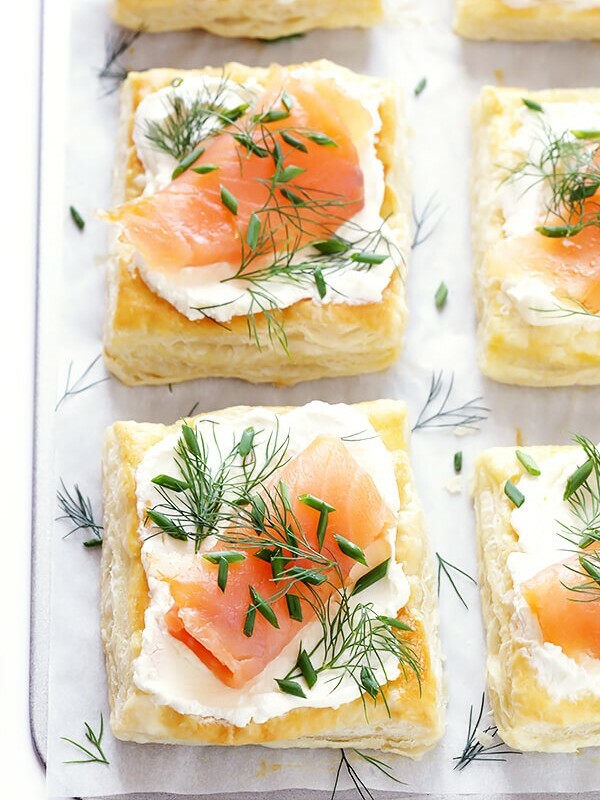 Add a drizzle of local honey to take these easy hors d' oeuvres over the top! These take less than 20 minutes to make! 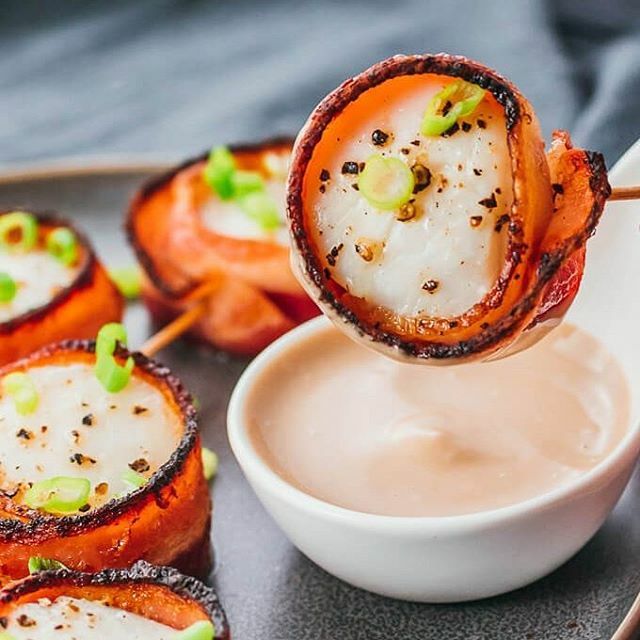 Serve with an optional balsamic mayo dipping sauce. These also work nicely for New Year's Day brunch! Just what your holiday cheese board needs! 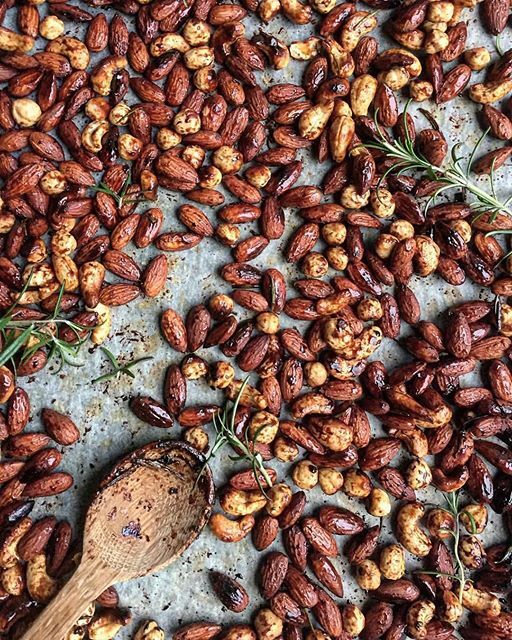 the bread, but once you try grapes roasted; you'll never want them plain again. Want more New Year's Inspiration? Be sure to visit the New Year category of our website here!